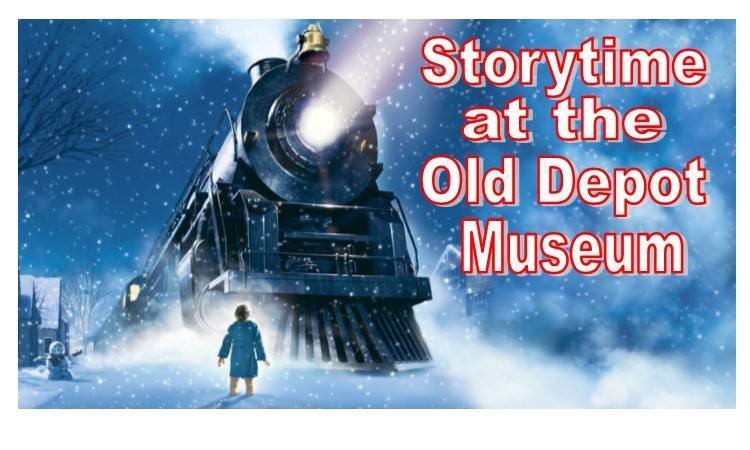 Old Depot Museum, Ottawa, Kansas Tuesday, December 11, 10 a.m., 2 p.m., & 6:30 p.m. Free admission, Family Friendly The Old Depot Museum and Ottawa Library are partnering to bring Christmas Storytime to the Old Depot Museum! Join us for an a reading of The Polar Express by Chris Van Allsburg, crafts, and a tour of the museum! This program will be offered three times: 10 a.m., 2 p.m., or 6:30 p.m. This free event is perfect for the whole family! 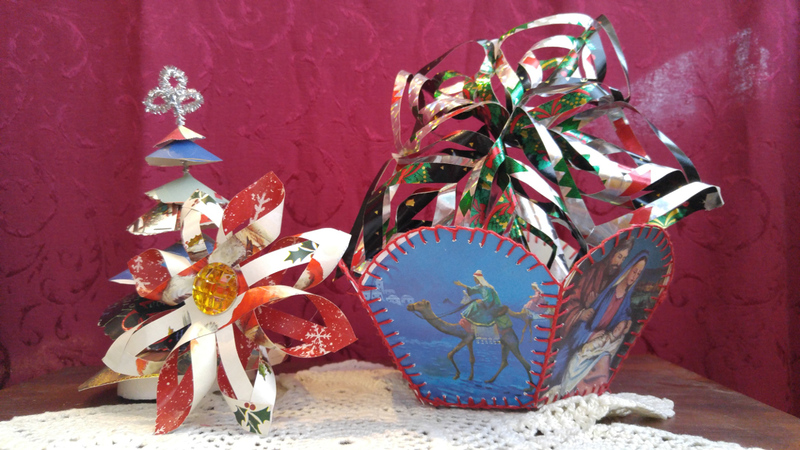 Share the gift of history with family and friends! 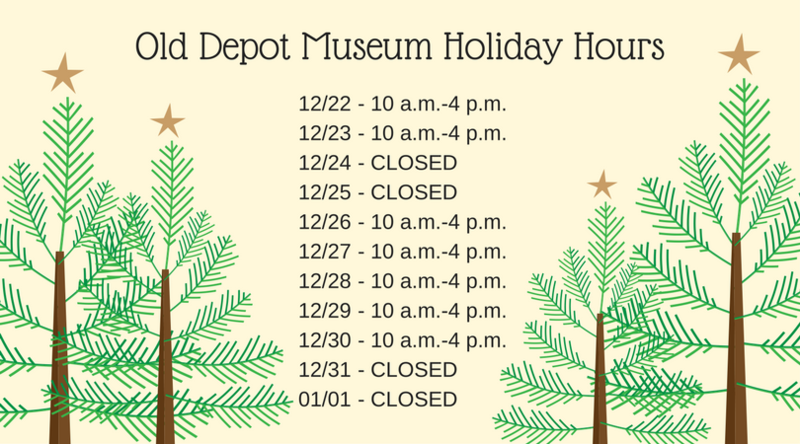 Make a visit to the Old Depot Museum part of your holiday season.